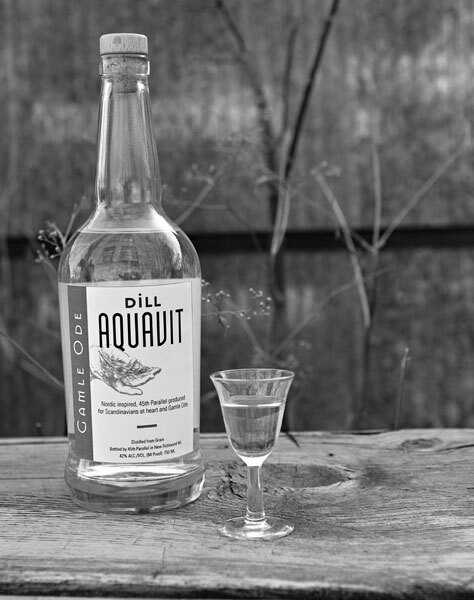 Gamle Ode Aquavits are widely available in liquor stores and bars in the Twin Cities, Milwaukee, and beyond. If you don’t see Gamle Ode in your local shop, ask for it! Visit our distillery partner, 45th Parallel, in New Richmond, Wisconsin, just 45 minutes east of the Twin Cities. Check back for updates as we expand the list of online retailers, stores, and restaurants that carry Gamle Ode aquavit. Gamle Ode is now distributed in Iowa! Ask your local liquor store to stock it. A few notable bars have created some great Gamle Ode cocktails. Eat Street Social’s Nick Kosevich created all the cocktails found on our recipes page. Minneapolis bar Parlour has two Gamle Ode cocktails on the menu. And Milwaukee’s Blue Jacket Bar has one too. If you see other Gamle Ode cocktails anywhere, let us know!